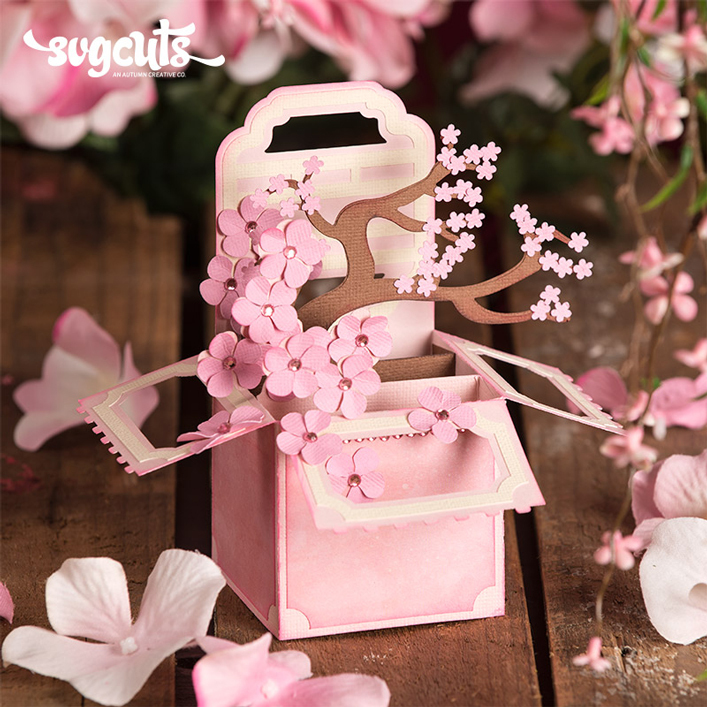 Create special gifts and treats for Springtime or any time! 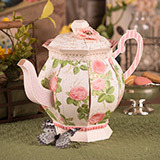 The brand-new Victorian Teapot is truly a "wow" factor project and is large enough to hold a fairy size-able gift. 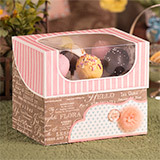 Create our Cake Pop Box to showcase six standard-sized cake pops. 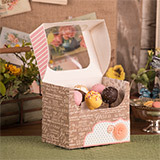 Give your box absolutely any theme to coordinate with your cake pops! 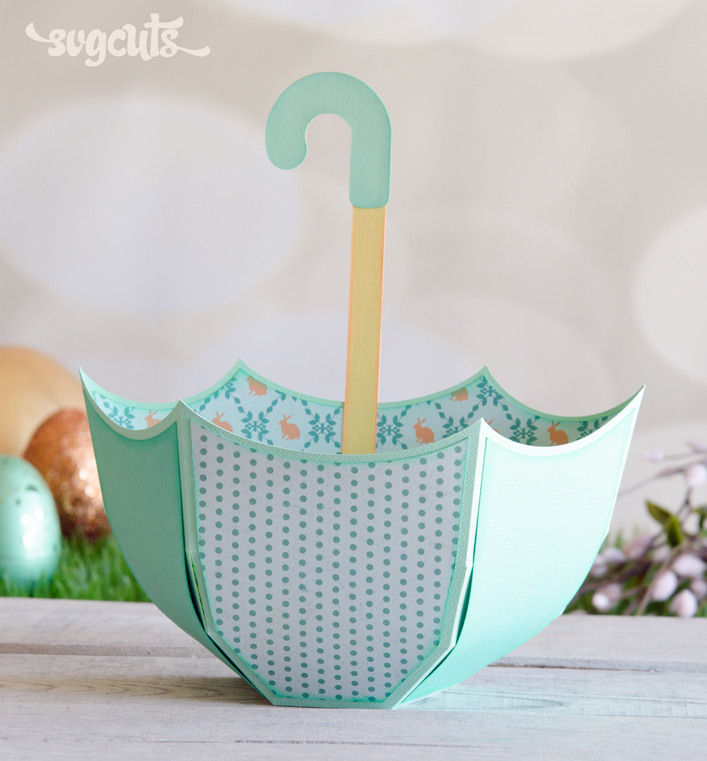 The best part is that there's no styrofoam necessary in the bottom due to a series of simple inserts that don't even require glue! 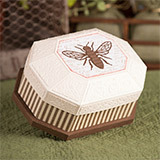 The Honeybee Soap Box is perfectly elegant for gifting a small gift or treats to someone who appreciates vintage flair. 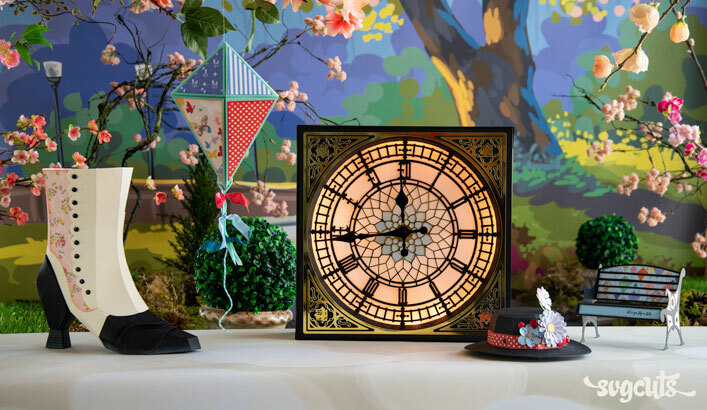 Of course you could also give it any other theme you want by omitting the bee and using your paper of choice! 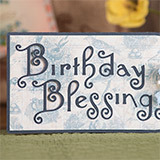 The Birthday Blessings Card is simple yet elegant and is made up of only three pieces, so there is absolutely no letter placement necessary! 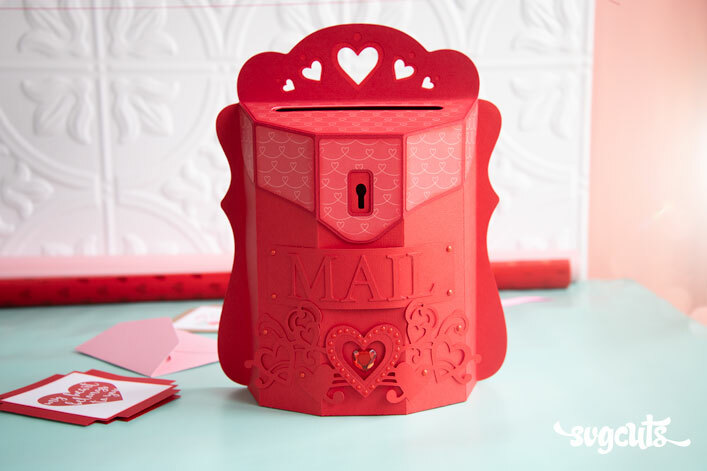 The Honeybee with Laurels card makes a great "everyday" card for thank-yous, anniversaries and birthdays. The finished project dimensions are: Birthday Blessings Card - seven inches wide by four inches high, Cake Pop Box - 6.6" wide by 5.5" high by 4.6" deep, Honeybee Soap Box - 6.5" wide by three inches high by 4.7" deep, Honeybee Laurels Card - six inches wide by 6.3" high, Victorian Teapot - nine inches wide by almost 11" high by 6.5" deep (front to back). SCAL2, SCAL3, ECAL, MTC, and Silhouette Studio Designer Edition. 12x6 and 8.5 x 11 mat users can only create the two cards (not the envelopes) because the other projects have pieces that are too large to fit on small mats. Botanical Tea by Graphic 45. 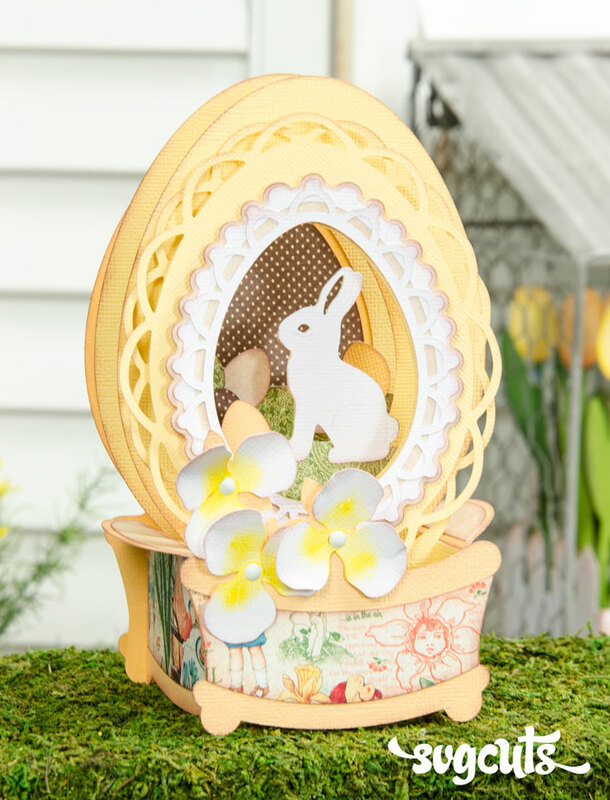 Top layer of bee is embossed using the Notebook folder by Sizzix and the lid panels on the Honeybee Soap Box are embossed using the Snow Cap folder by Sizzix.